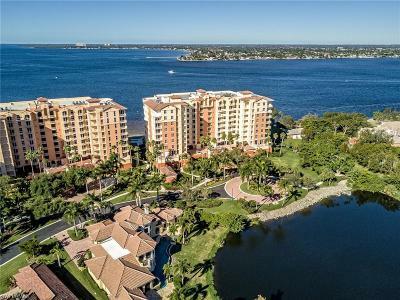 14200 Royal Harbour Ct #306, Fort Myers, FL.| MLS# 219003705 | Southwest Florida Residential Real Estate for Sale. An Absolute Must See! 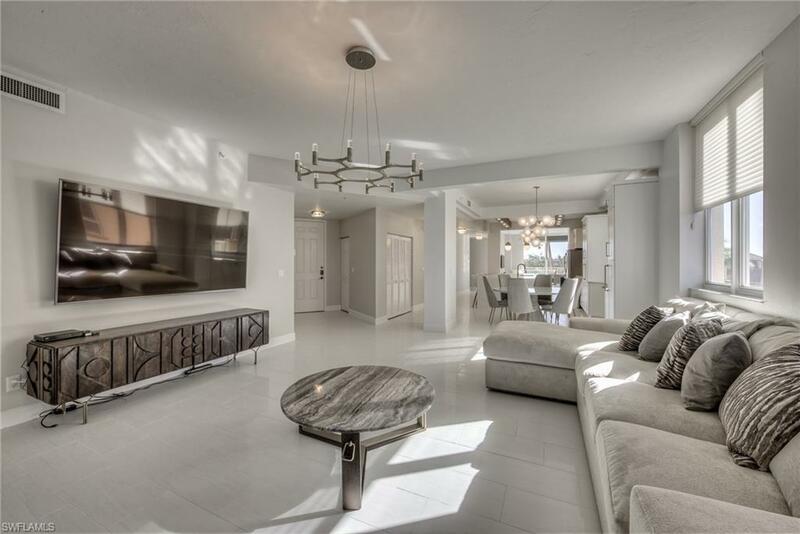 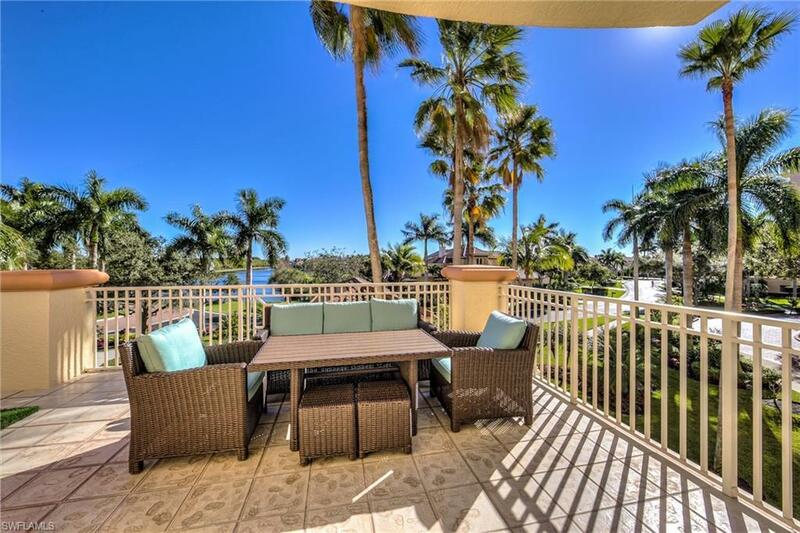 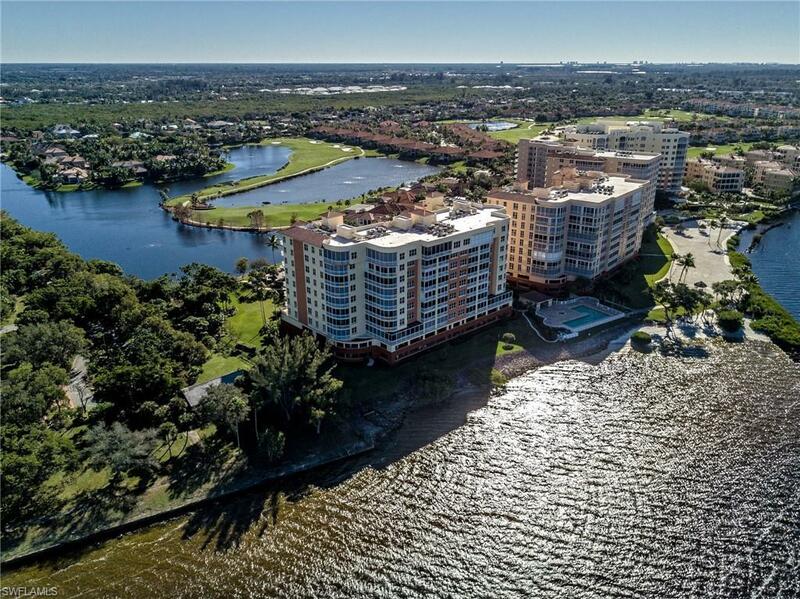 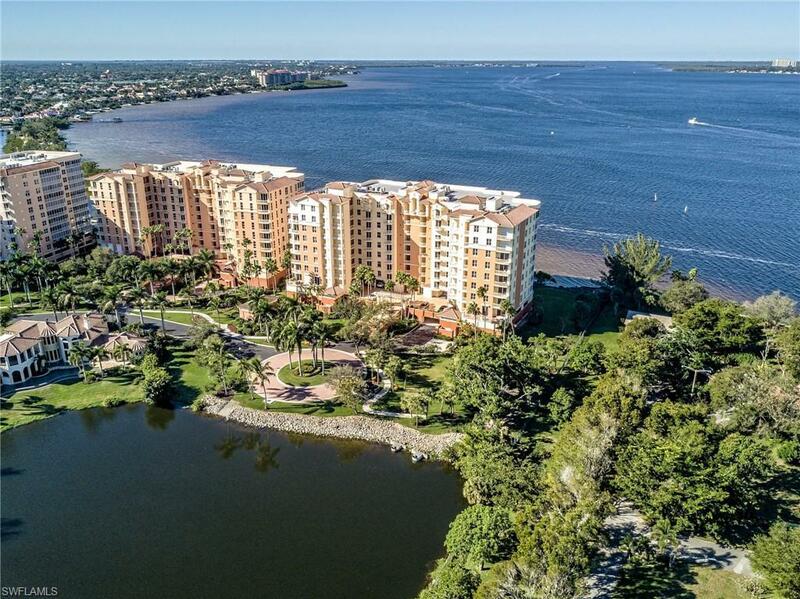 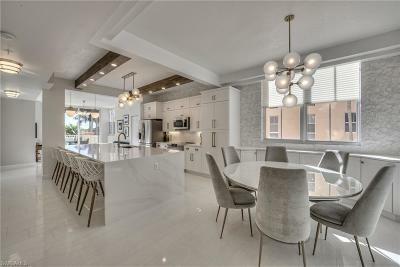 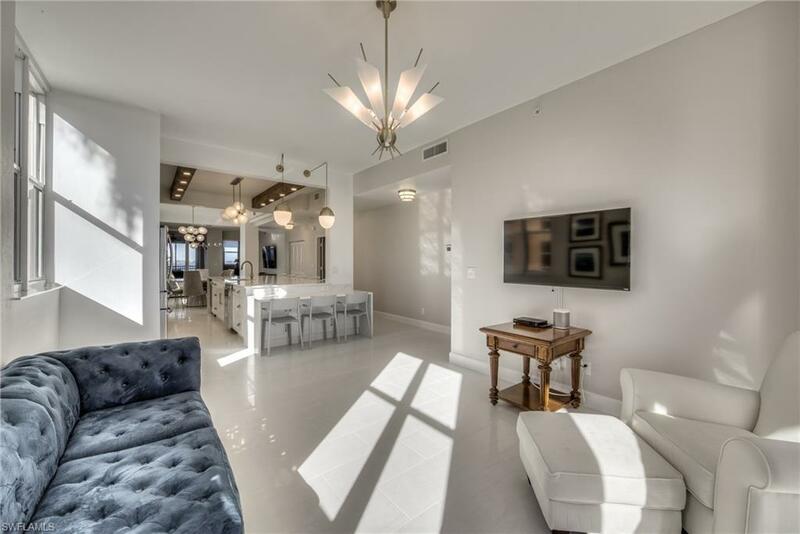 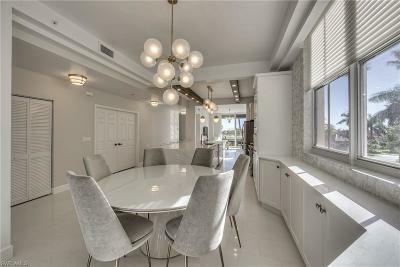 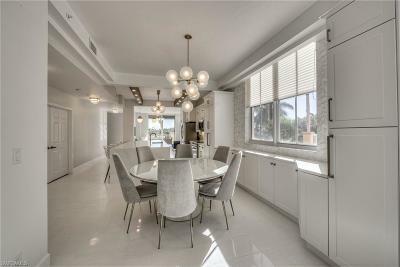 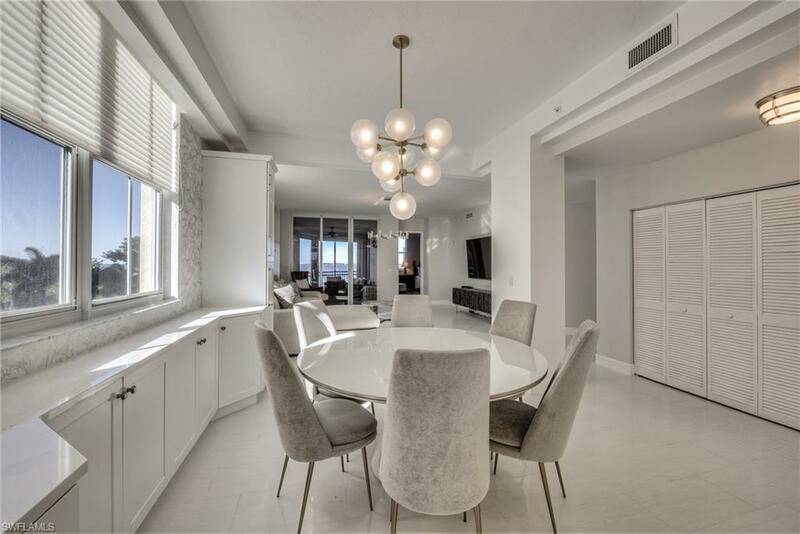 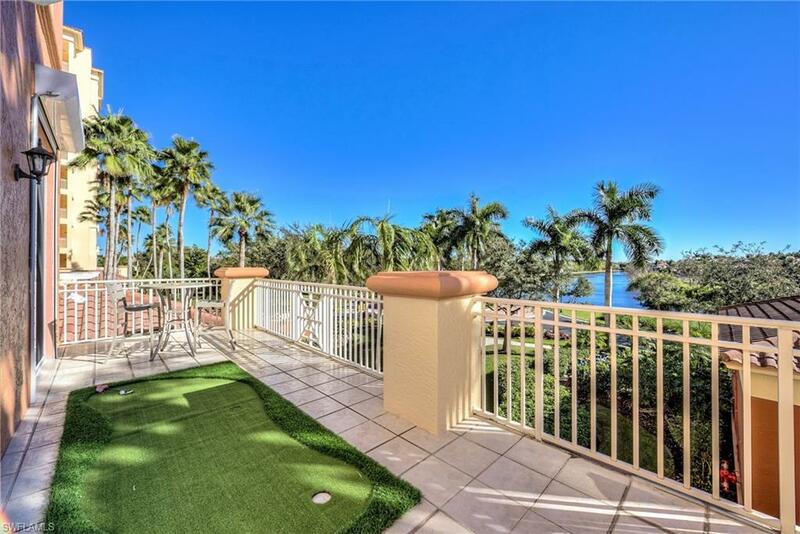 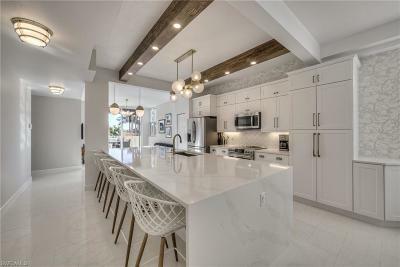 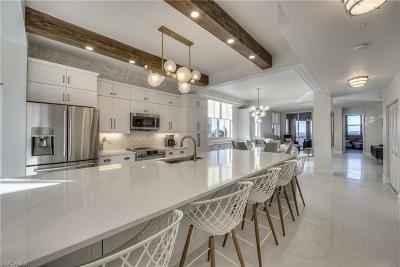 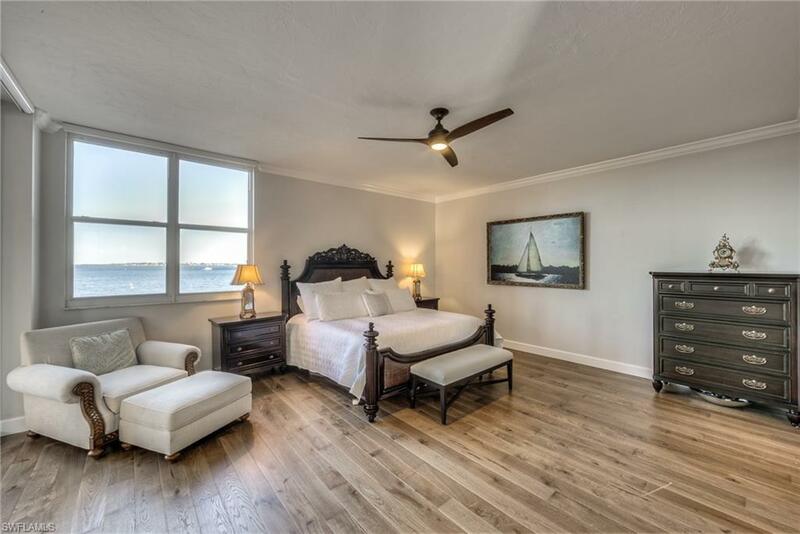 Gorgeous, very recently renovated 3rd floor condominium residence in The Shores at Gulf Harbour Yacht & Country Club. 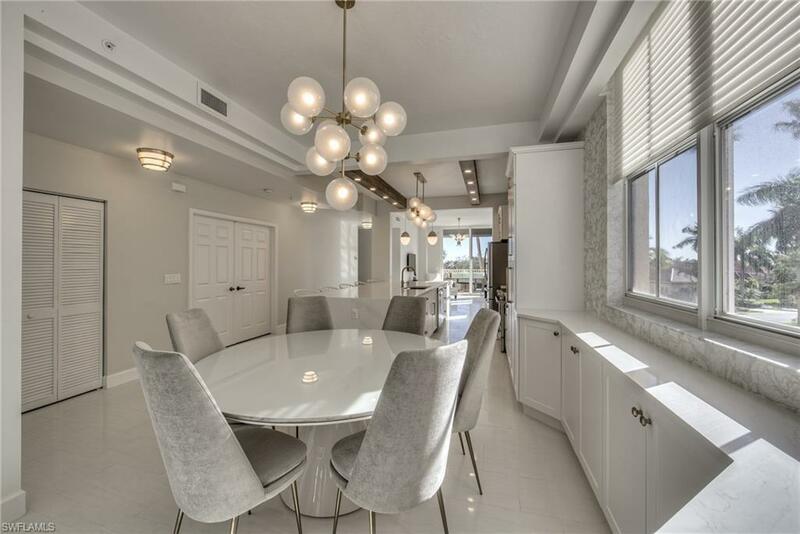 This expansive corner unit features 3 large bedrooms, 3 baths, a den/office and has new porcelain tile floors throughout. The spacious ALL NEW open kitchen has ample storage with stainless appliances, Quartz counters, Magdalena backsplash, and wine cooler. 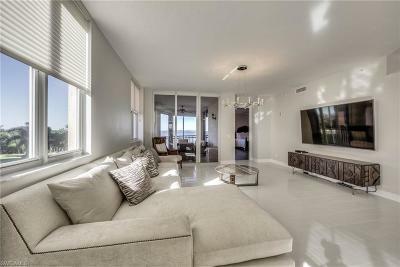 The unit is so bright and open that you can capture the breathtaking water views from front to back. 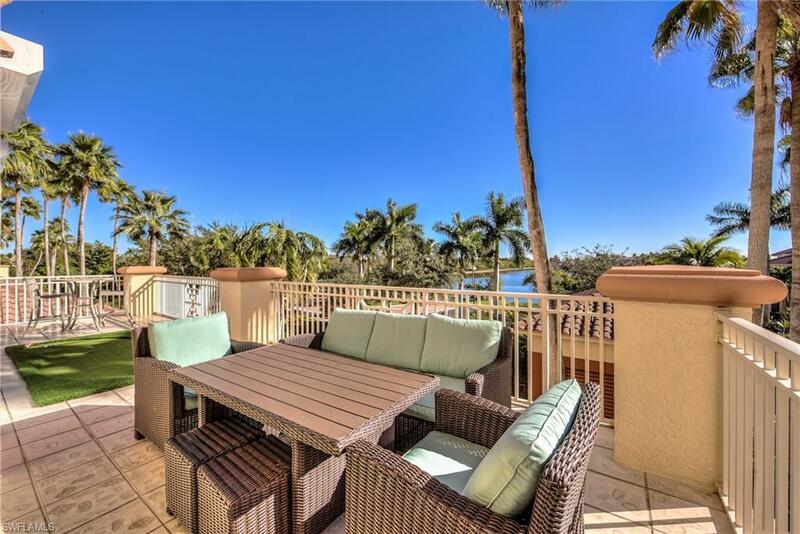 Enjoy lounging or entertaining on both an enclosed lanai or the rare expansive open-air balcony that is only available on 3rd floor units! 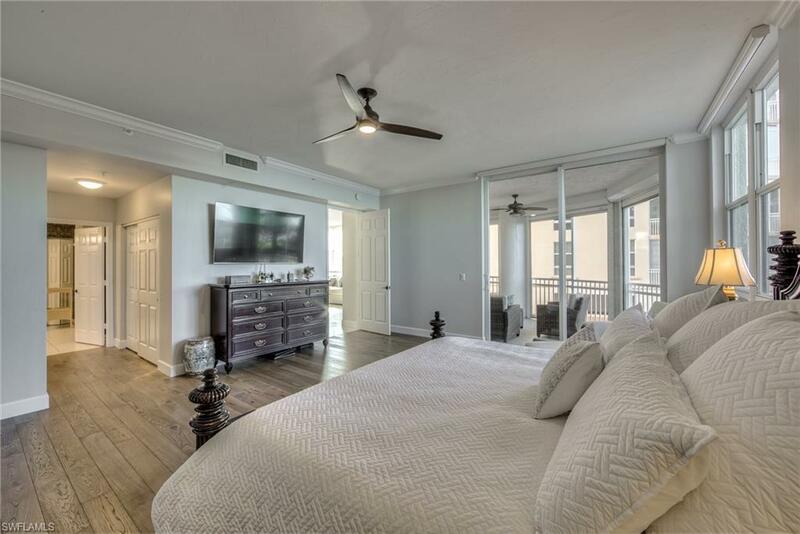 The sprawling master suite with new hardwood floors has double closets, dual vanities and separate soaking tub. The Gulf Harbour neighborhood is ideally located for convenient access to Ft Myers, Sanibel/Captiva and Ft Myers Beach as well as shopping, dining, and medical facilities.